Dhanori is a neighbourhood of Pune situated on the eastern side of the city. 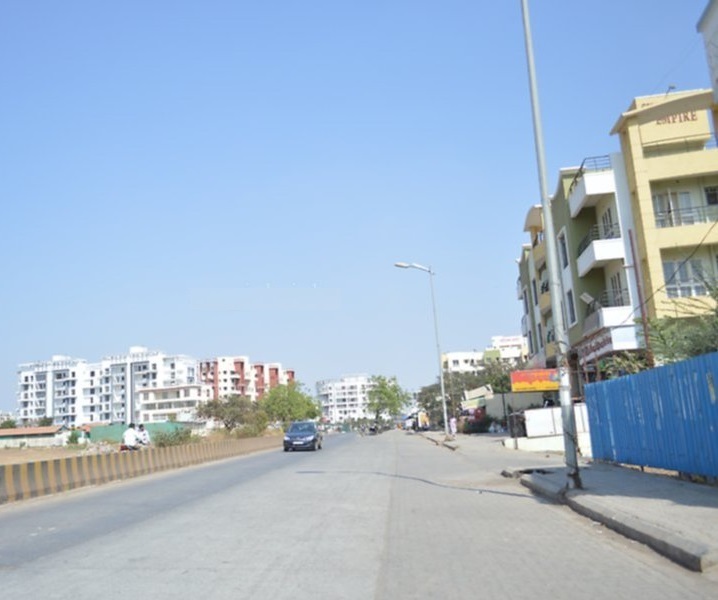 Good connectivity via Nagar Road has made it a preferred location among the IT working people in and around east Pune. Railway station and Airport are easy accessible and connected with this place. is well connected to Kalyani Nagar, Viman Nagar, Deccan and Aundh. Public transportation is available easily here. Let's discover your own locality Dhanori.